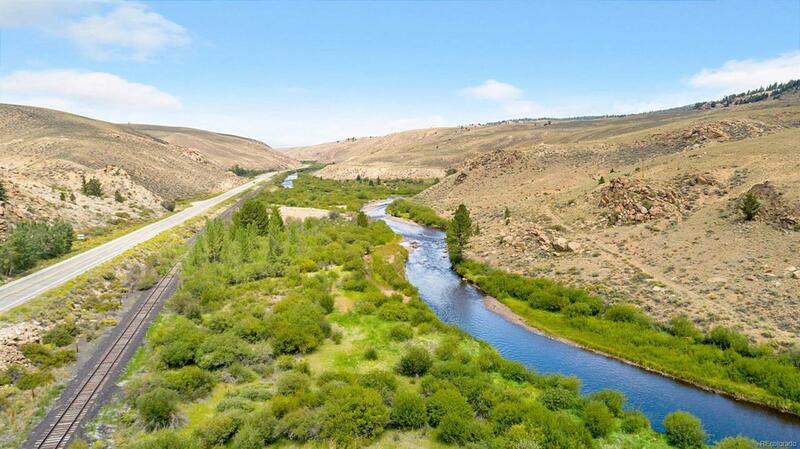 Stunning opportunity to create your own ranch or resort! Plenty of privacy and space to create your mountain paradise! This is a 13-acre lot with riverfront access to the Arkansas River. It borders the National Forest. There are views that overlook Twin Lakes and its mountain range. Twin Lakes is the most sought-after region in the Rocky Mountains. It offers world-class rafting, skiing, famous Colorado Trail, and gold-medal fishing. No HOA or covenants. Offered by Reynolds Real Estate Group.